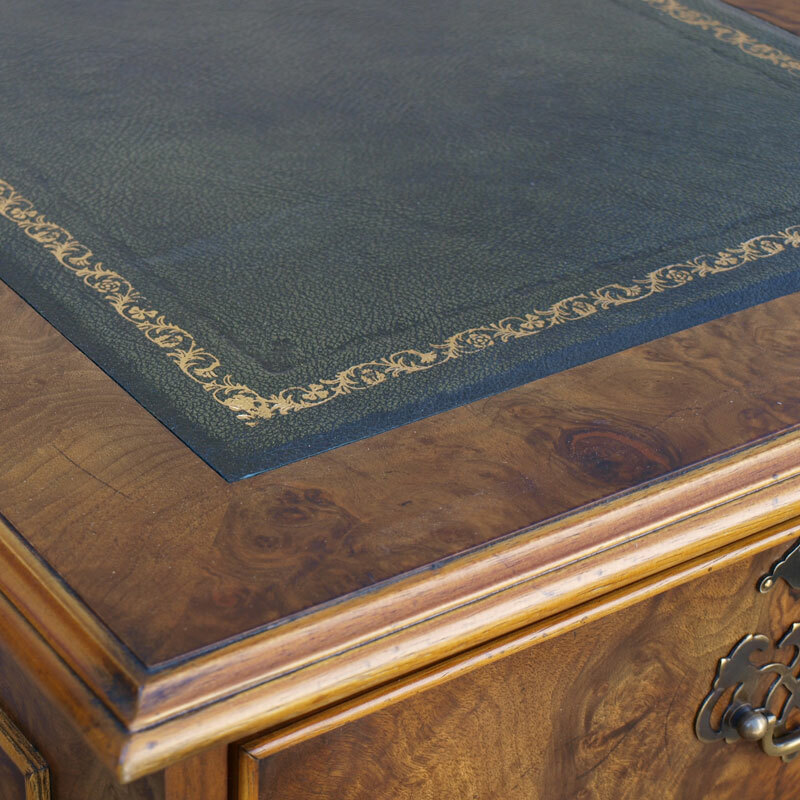 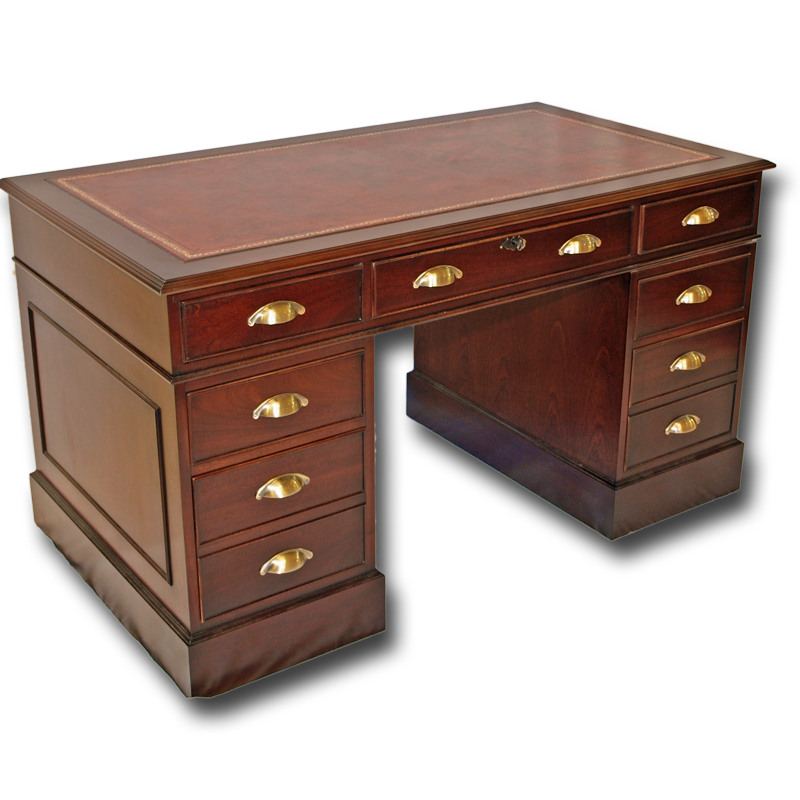 Superb locally made reproduction furniture line of Regency pedestal desks. 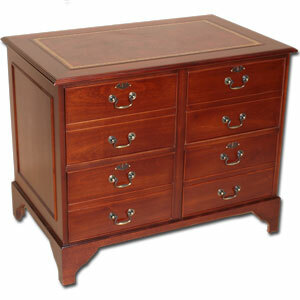 A classic design but with the offer of choosing all aspects of design such as wood, leather, handles and layout. 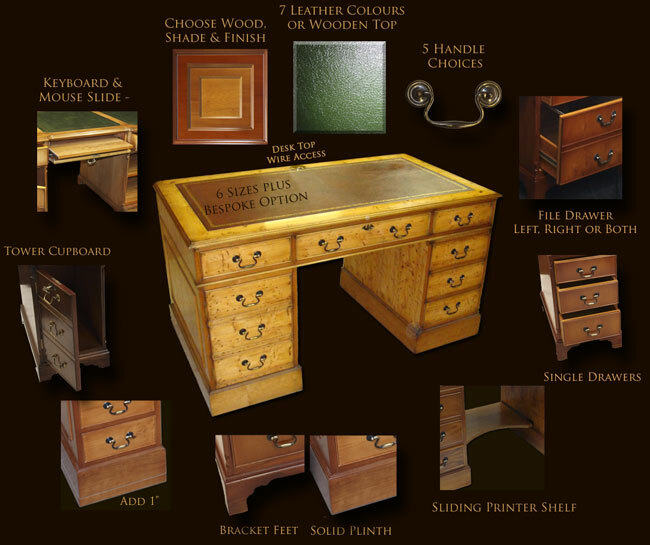 Please use the guide below for details of the various options to tailor the desk to your preferences. 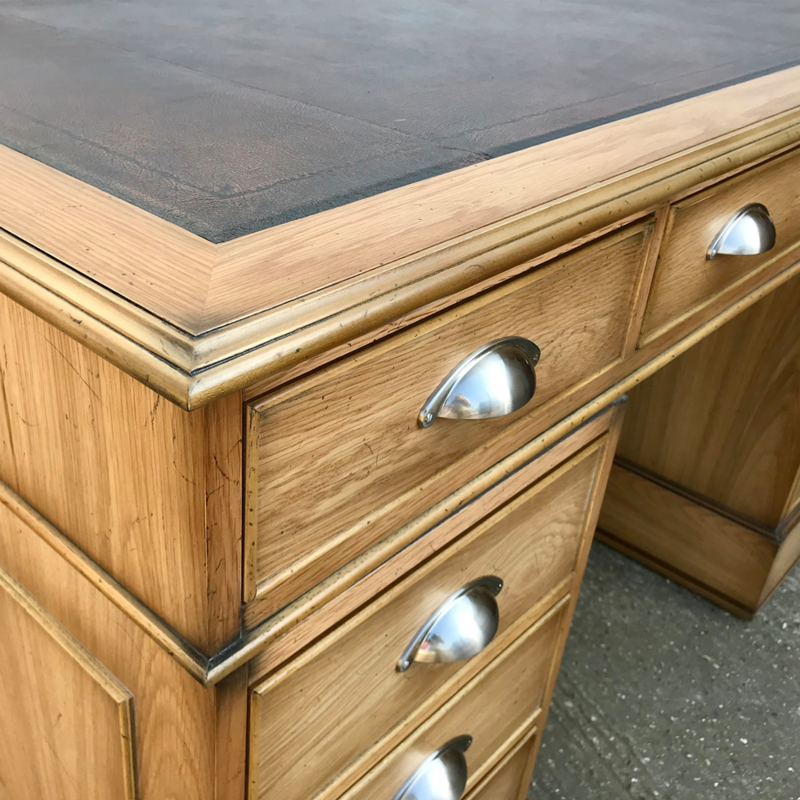 Bespoke size versions of this desk are available - please ask. 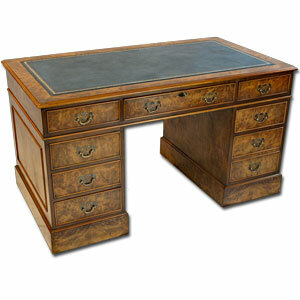 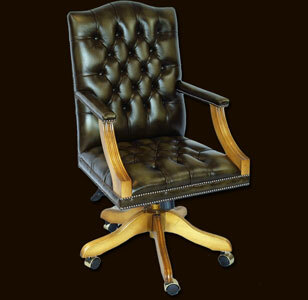 Available in yew, mahogany, burr walnut or oak and in a variety of finishes.